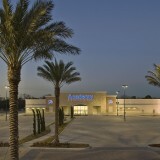 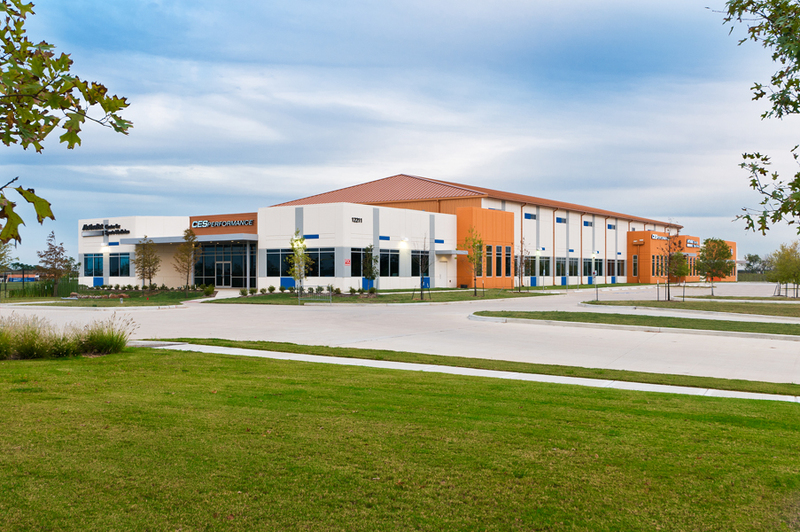 McShane Healthcare Solutions is launched construction of a 35k SF sports medicine and training facility within the Houston Amateur Sports Park (HASP) at 12211 Kirby Dr. McShane Healthcare Solutions provided development services including the negotiations and management of the land lease to allow the new medical and athletic facility to be constructed on behalf of Competitive Edge Sports (CES). 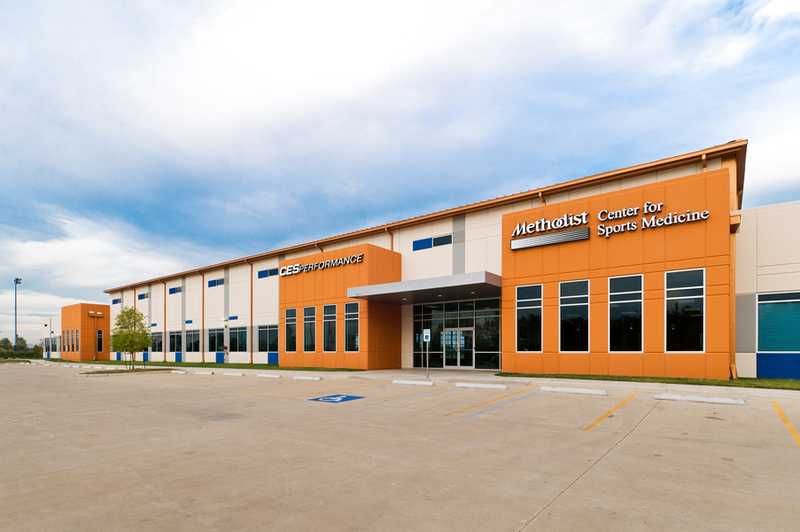 The single-story building houses the Methodist Center for Sports Medicine and the new CES Performance training facility (19k SF). 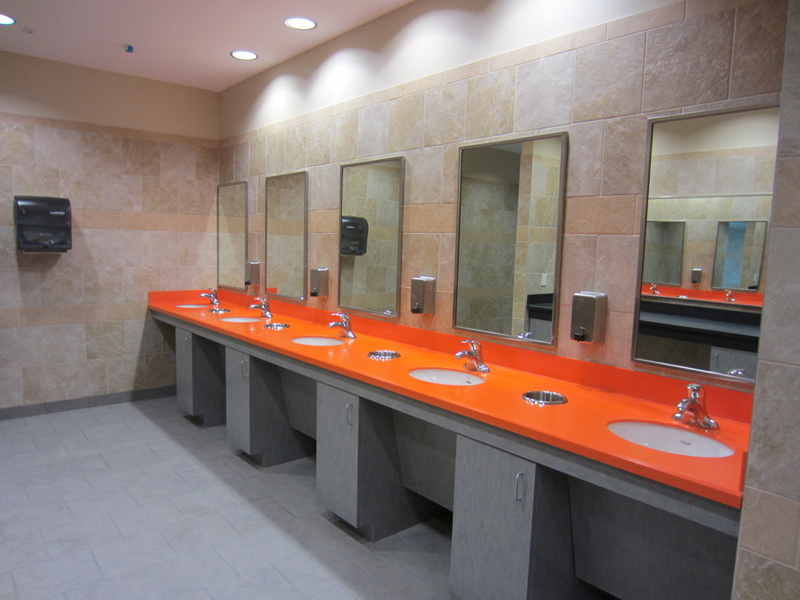 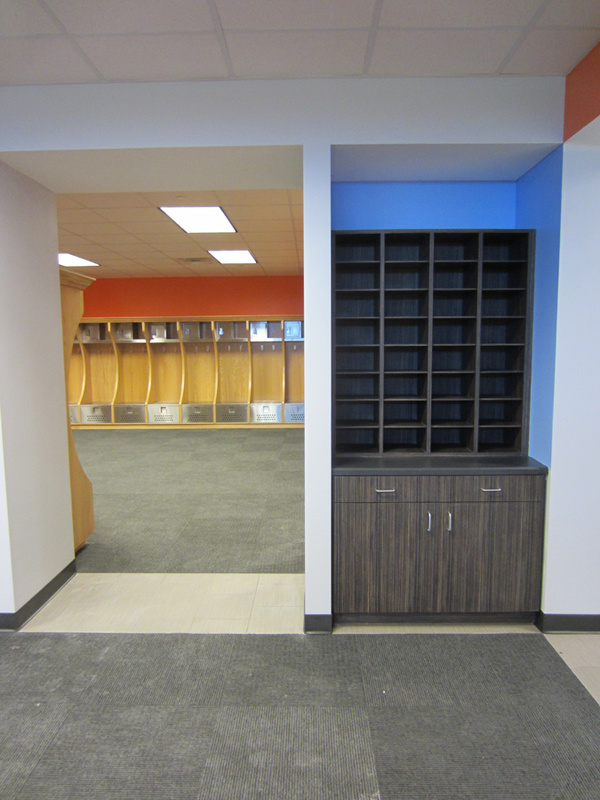 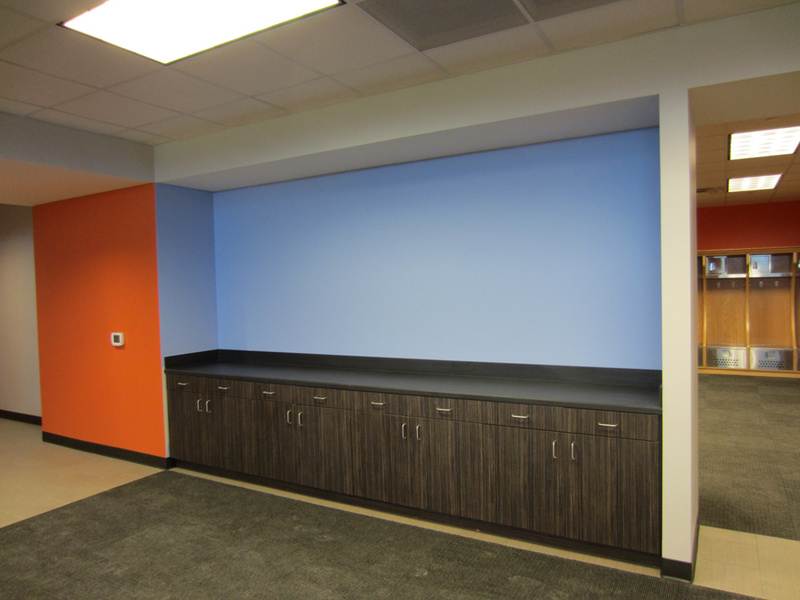 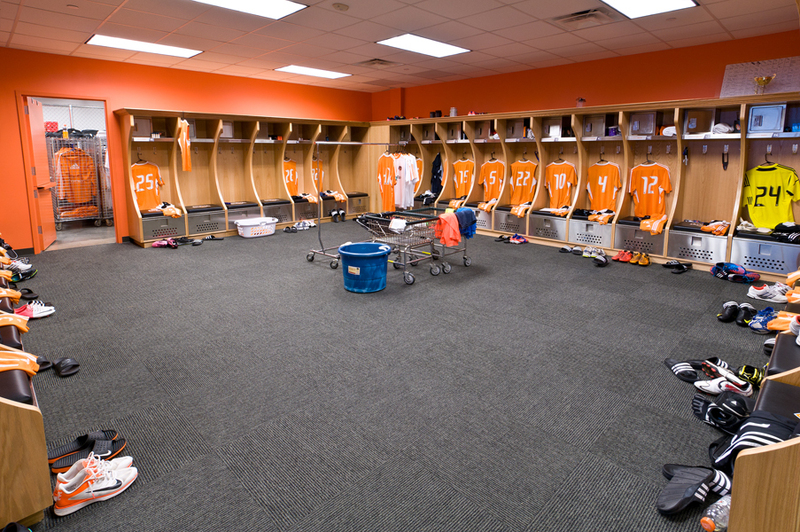 It will also serve as the permanent training center for the Houston Dynamos soccer team. 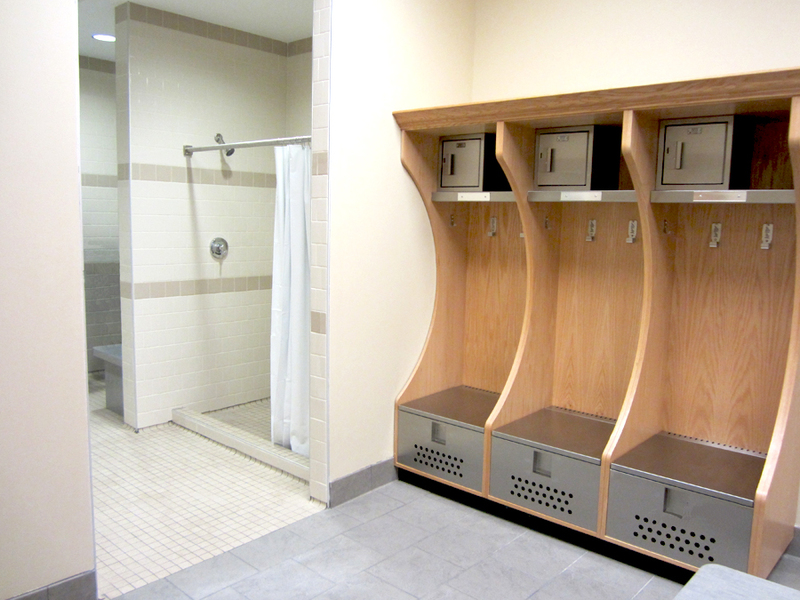 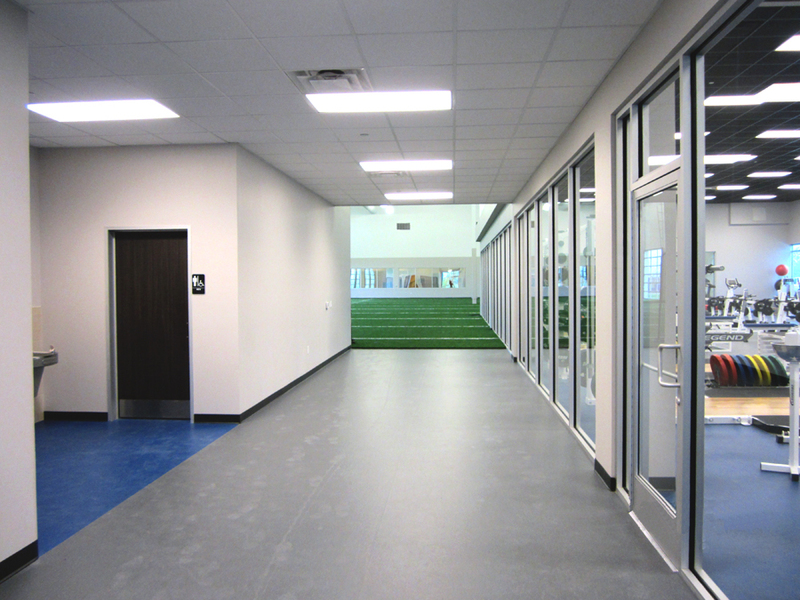 The initial design concept was based on the idea of creating a low maintenance space that is conducive to achieving optimal athletic performance. 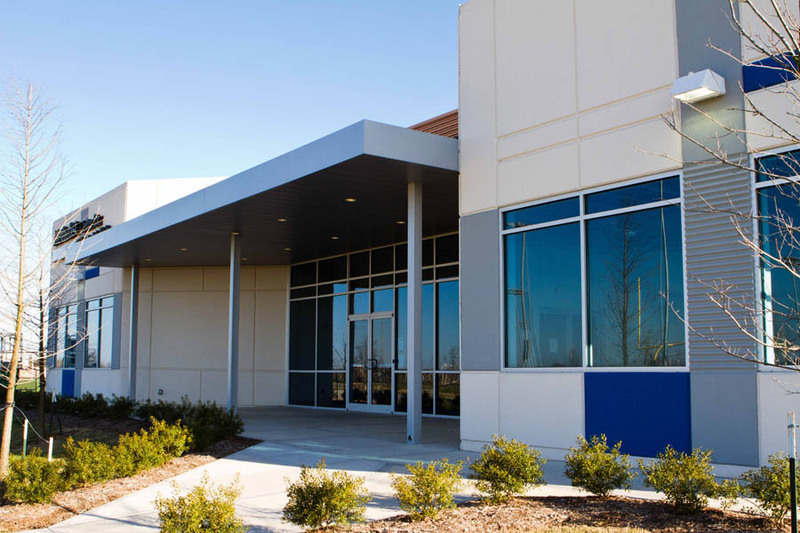 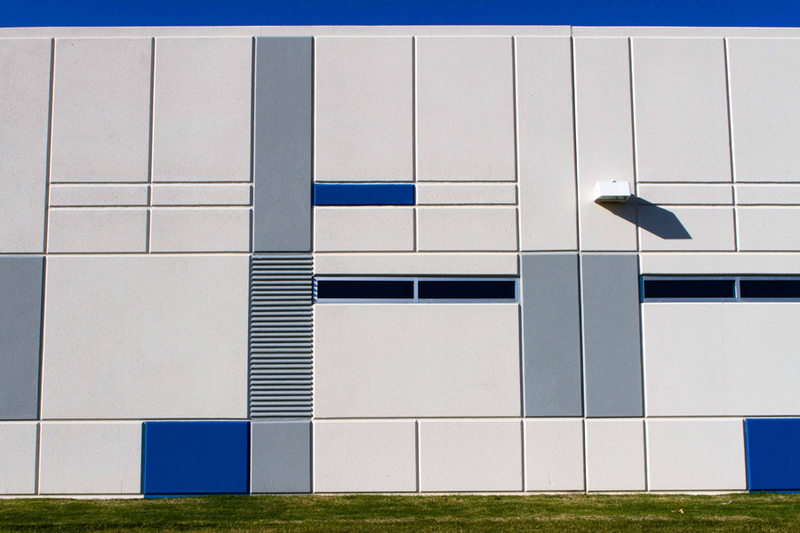 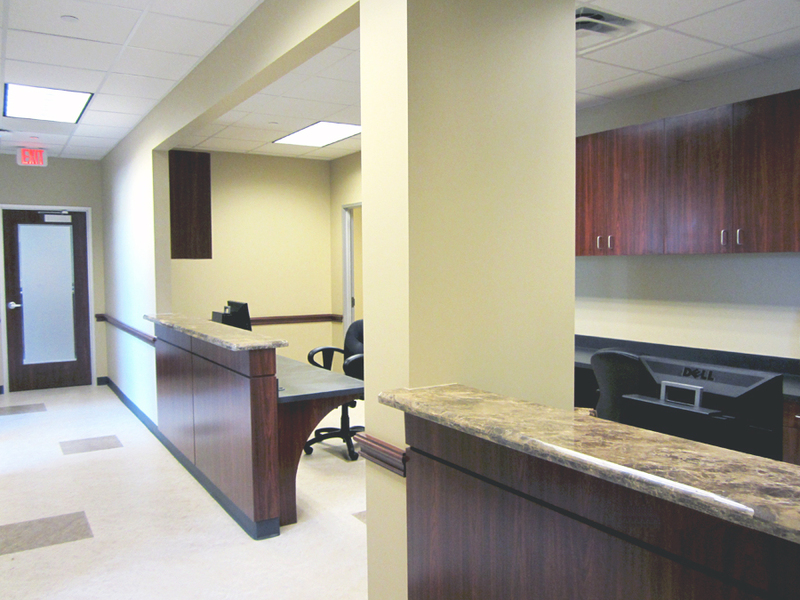 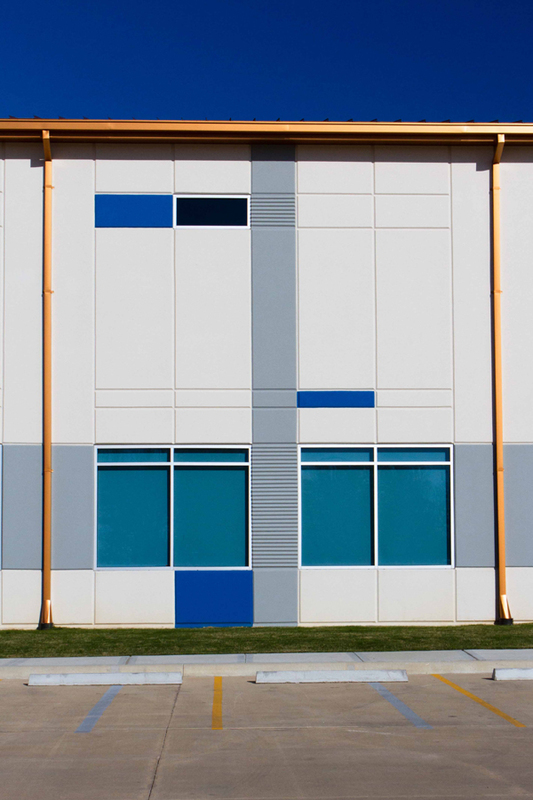 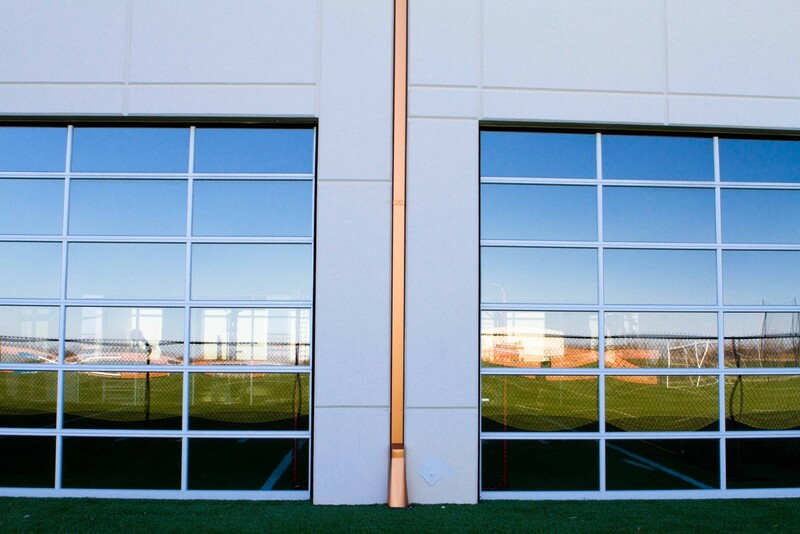 Each one of the tenant spaces of the HASP Training Facility plays an integral part in providing this environment for its occupants. 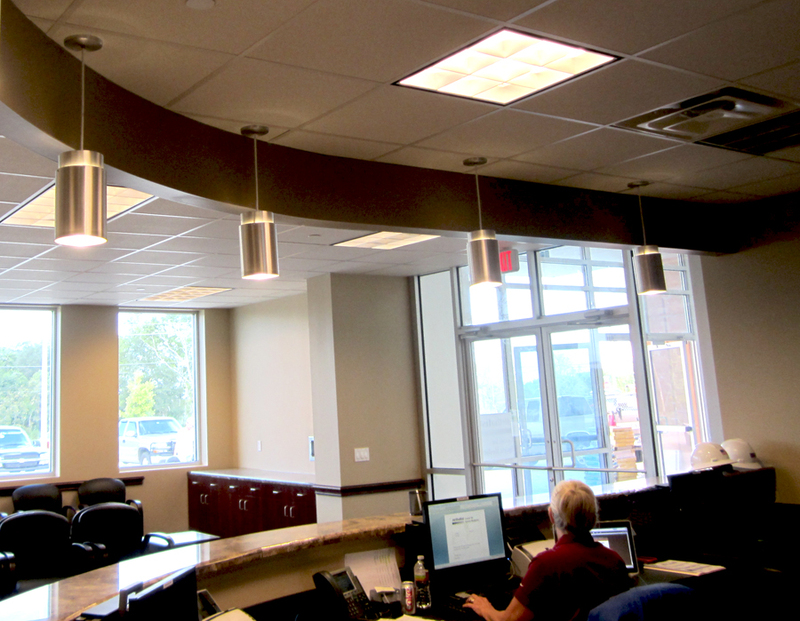 Every decision was guided by this ideal and cultivated by our client’s devotion to providing the best care for their athletes. 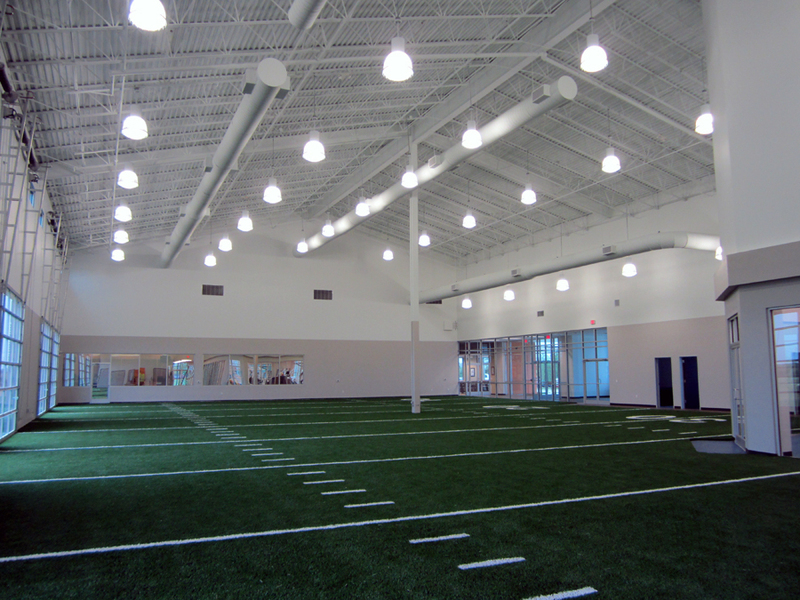 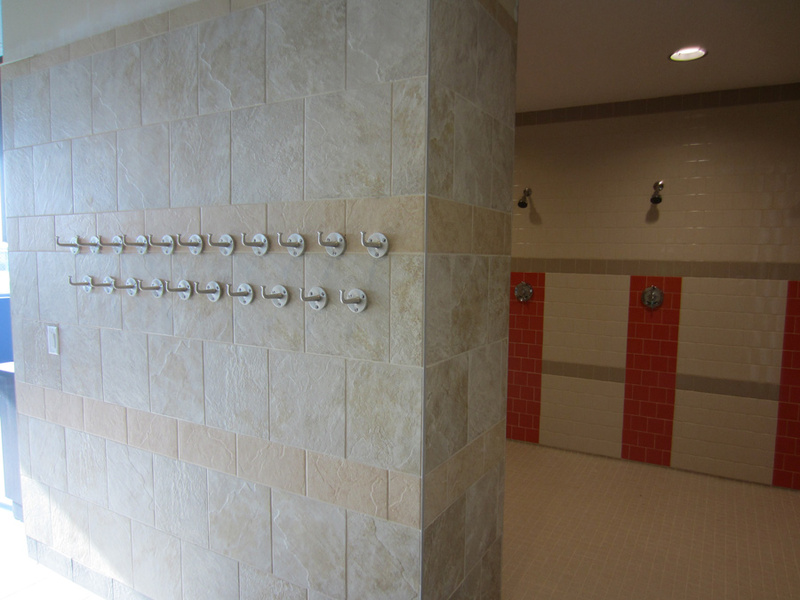 Paramount in the design was reinforcing the facility’s relationship to the exterior athletic fields; glass overhead doors were placed along the interior synthetic field which acts as the facility’s hub providing access to each of the other tenant spaces. 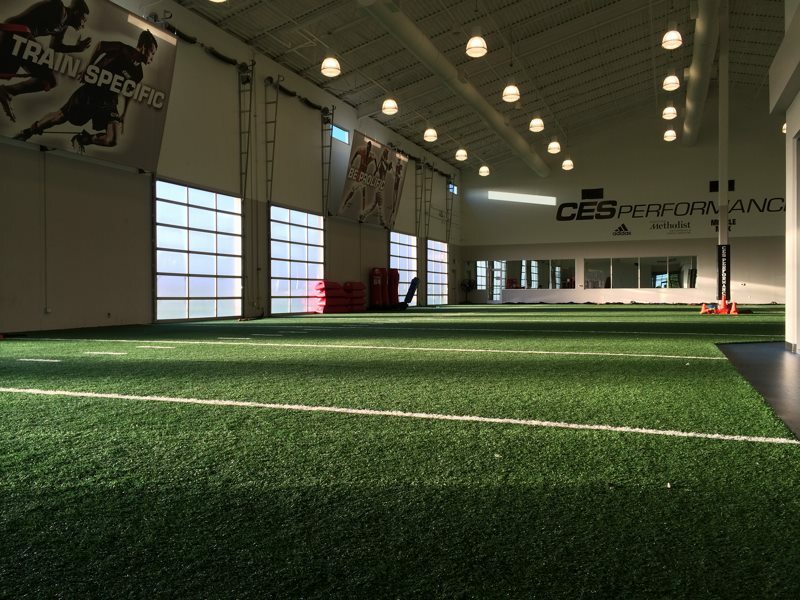 CES Performance is dedicated to improving professional and elite amateur athletes committed to reaching the next level of their sport. 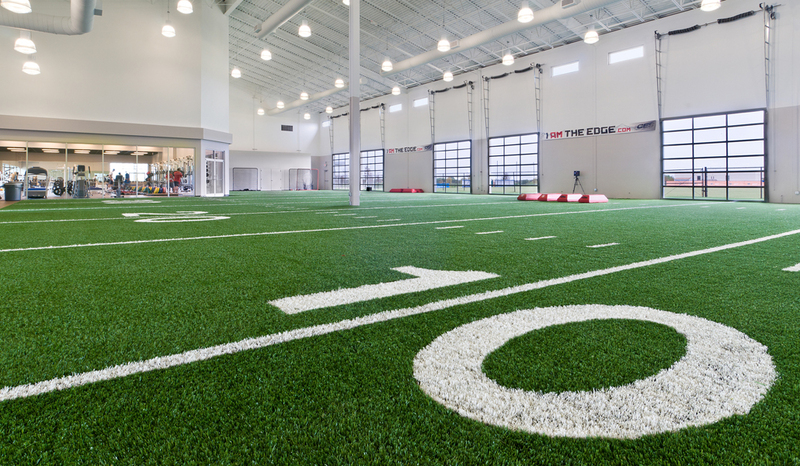 Using sport-specific, position-specific and movement-specific methods at a world-class facility in Houston along with on-site training, CES Performance has trained thousands of professional and amateur athletes across multiple sports. 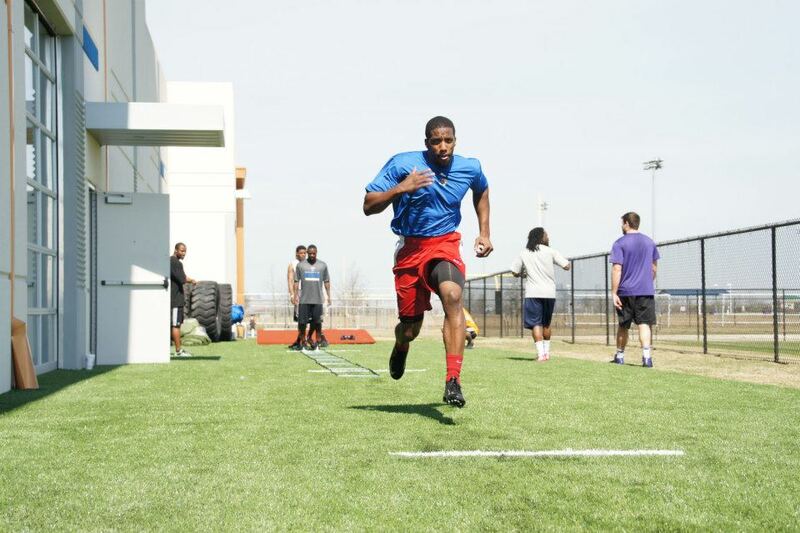 The CES System enhances athlete performance by improving strength, reaction-time and speed within the specific movements required by their sport and position. 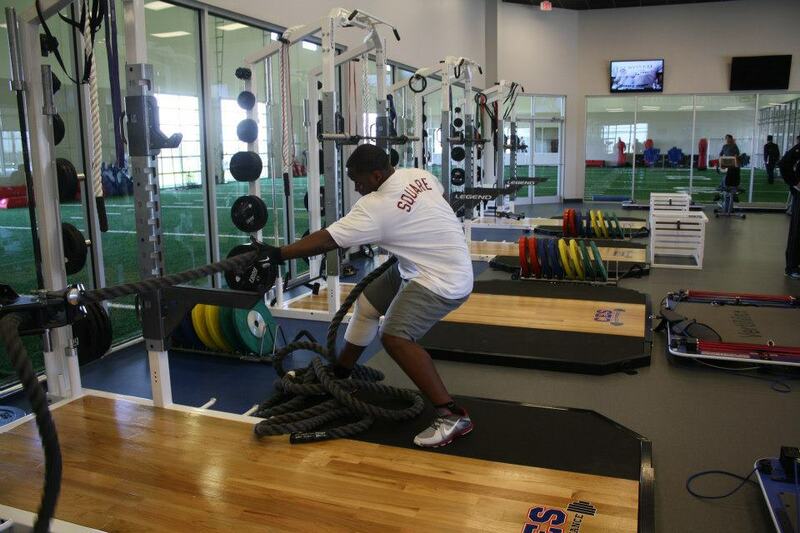 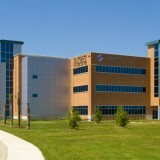 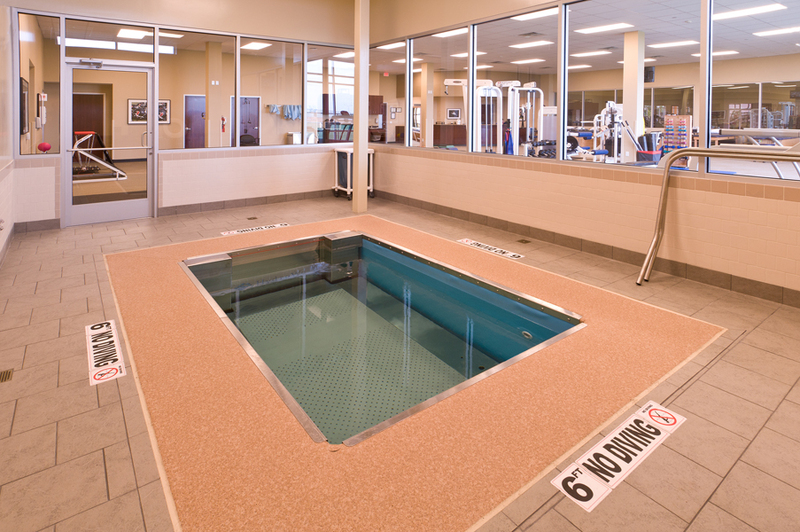 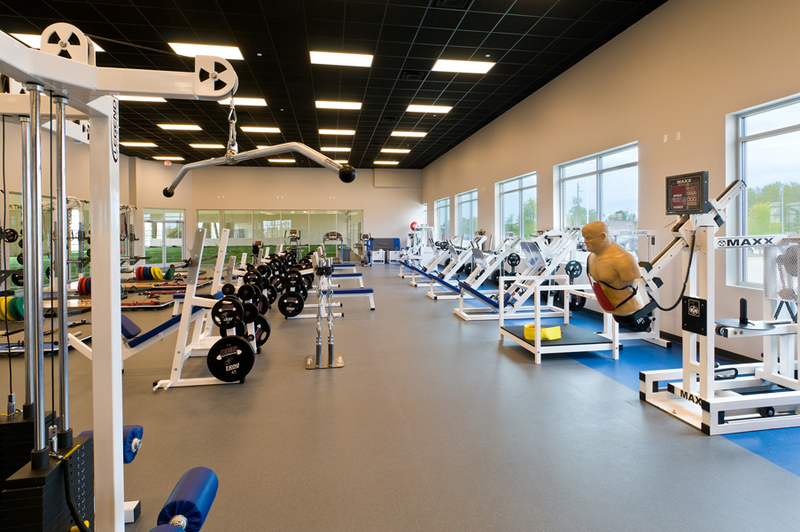 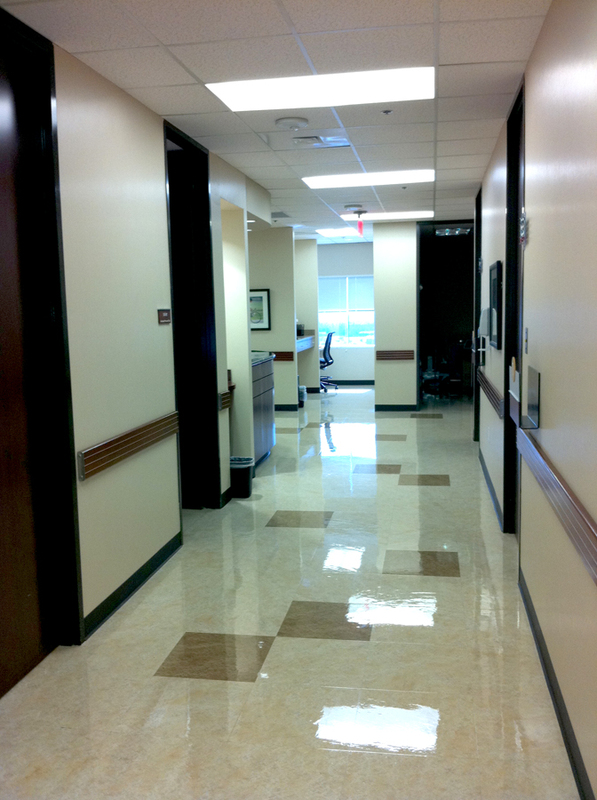 Houston Methodist at HASP is a state-of-the-art sports rehabilitation center featuring cutting-edge therapeutic technology to get athletes back to peak performance. 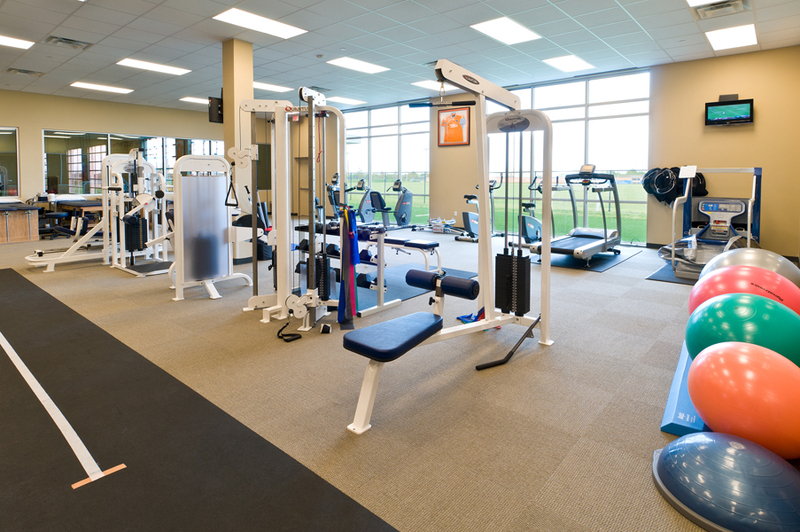 The 5,000 sq. 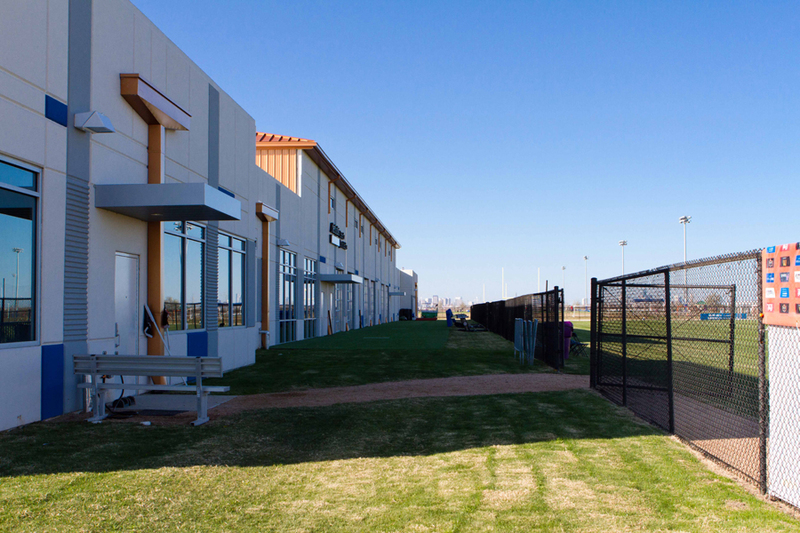 ft. facility overlooks Methodist Champions Field, the official training site for the Houston Dynamo first team and Dynamo Academy. 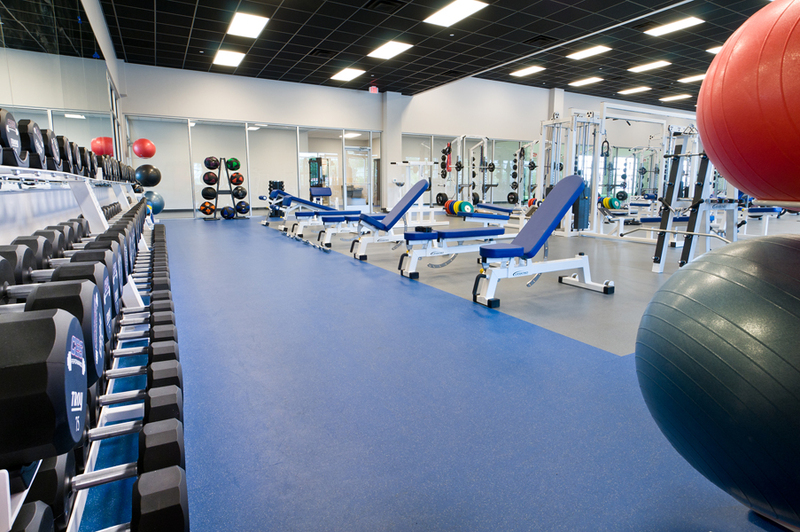 For patients of all backgrounds — from professional athletes to weekend warriors— the board certified sports physical therapists will create a customized rehabilitation plan, utilizing the most progressive treatment techniques to return your patients to their highest level of performance. 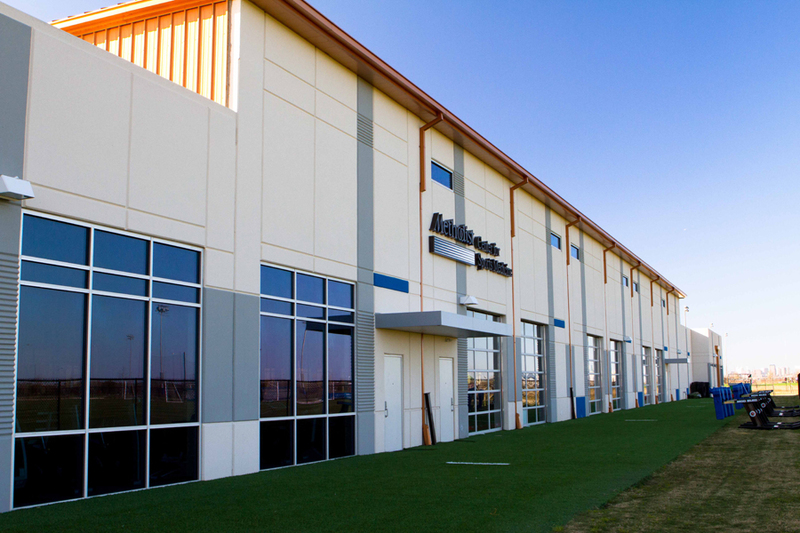 The Houston Sports Park is the official training facility of the Houston Dynamo first team, as well as the Dynamo Academy. 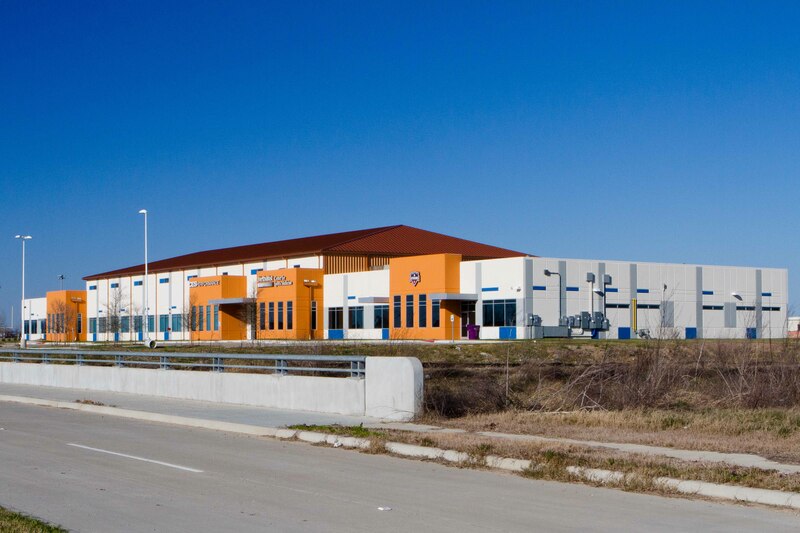 Through a partnership with the Houston Parks Board and the City of Houston, the Houston Sports Park (HSP) is the Dynamo’s permanent training home and hosts a variety of youth and amateur sporting events. 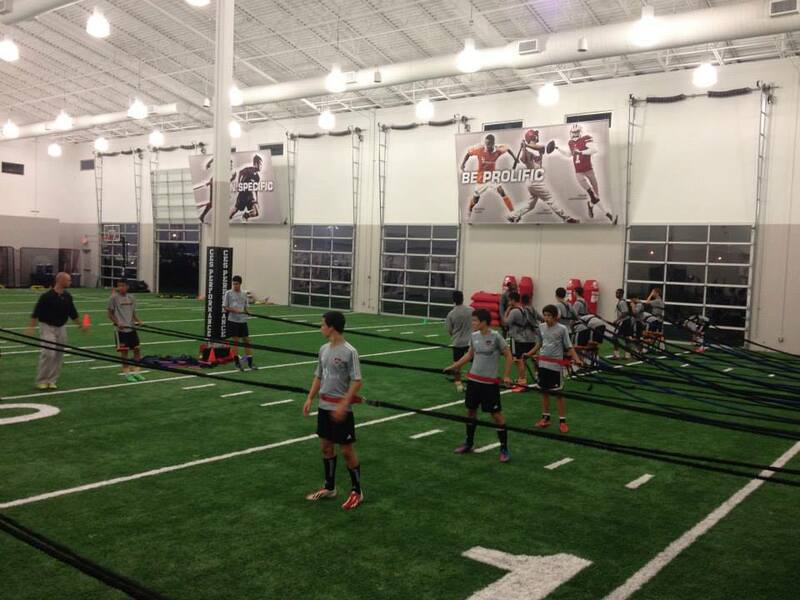 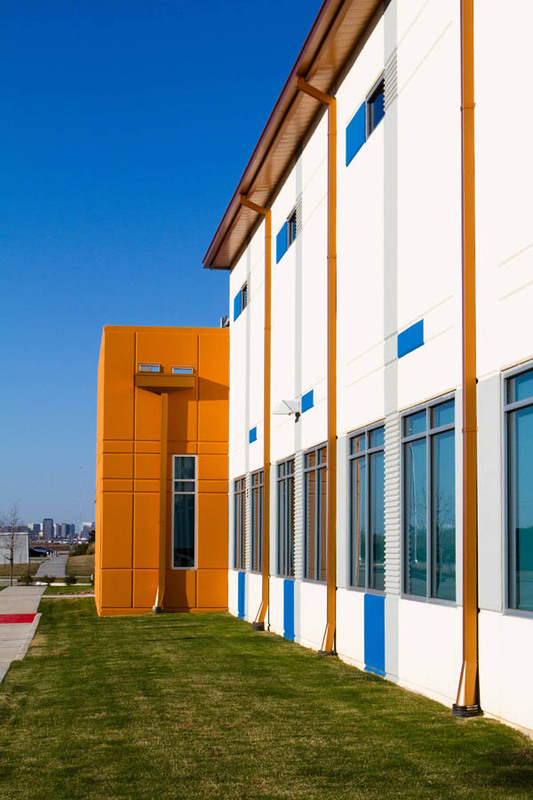 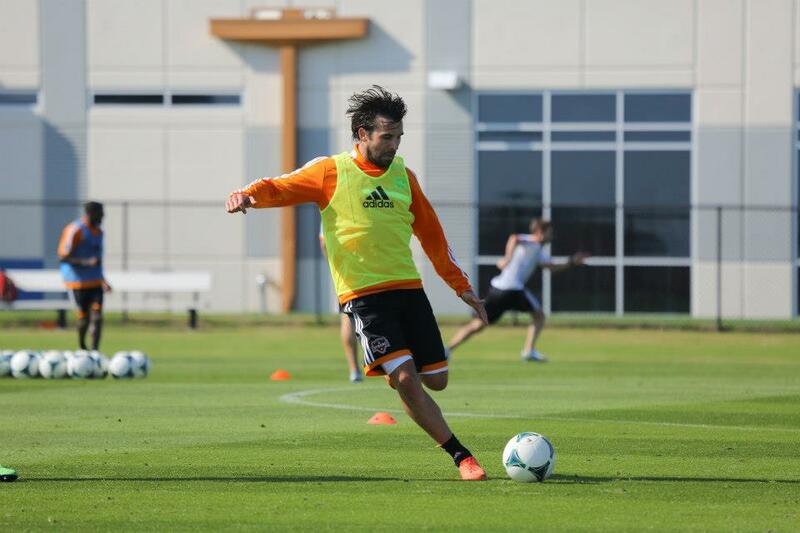 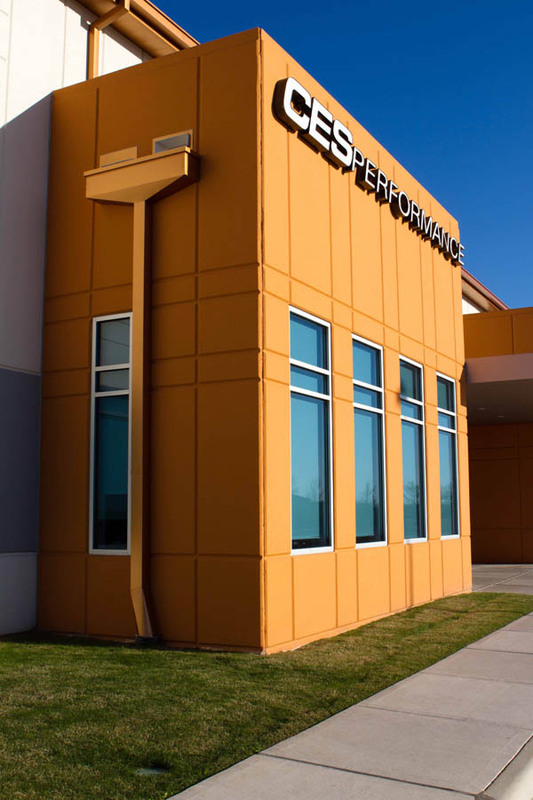 HSP is the permanent home and professional training center for the Dynamo first team and youth academy.